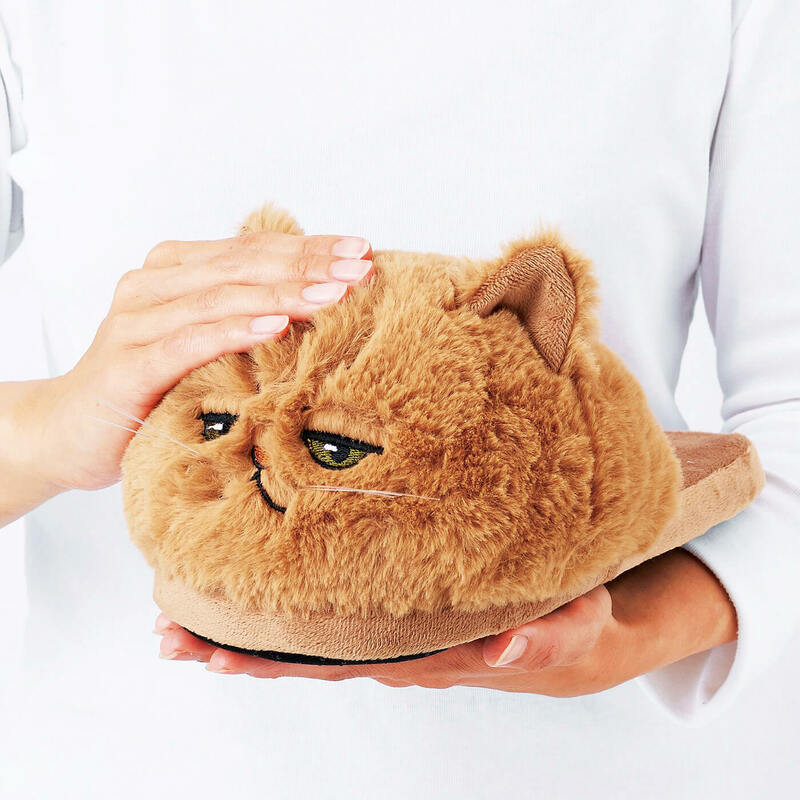 Felissimo Neko-bu released their second collaborative piece of merchandise with internet sensation Foo-Chan on July 18, this time in the form of slippers. 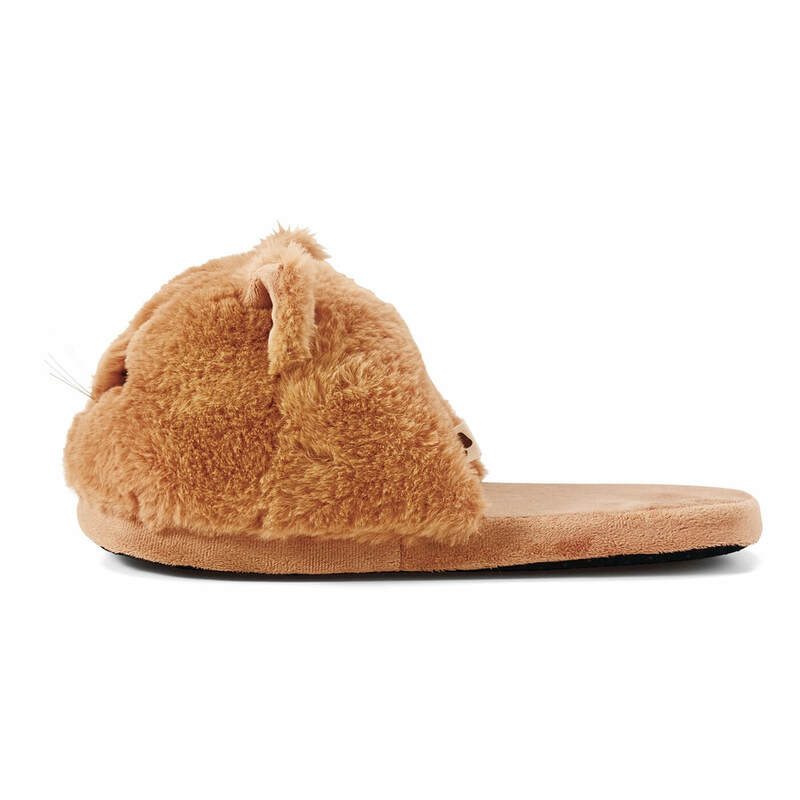 The slippers are almost like a plush toy and are insulated, meaning your feet will be warm, cushioned and comfortable. The slippers are so fat and fluffy you’ll find yourself stroking them without even realising! 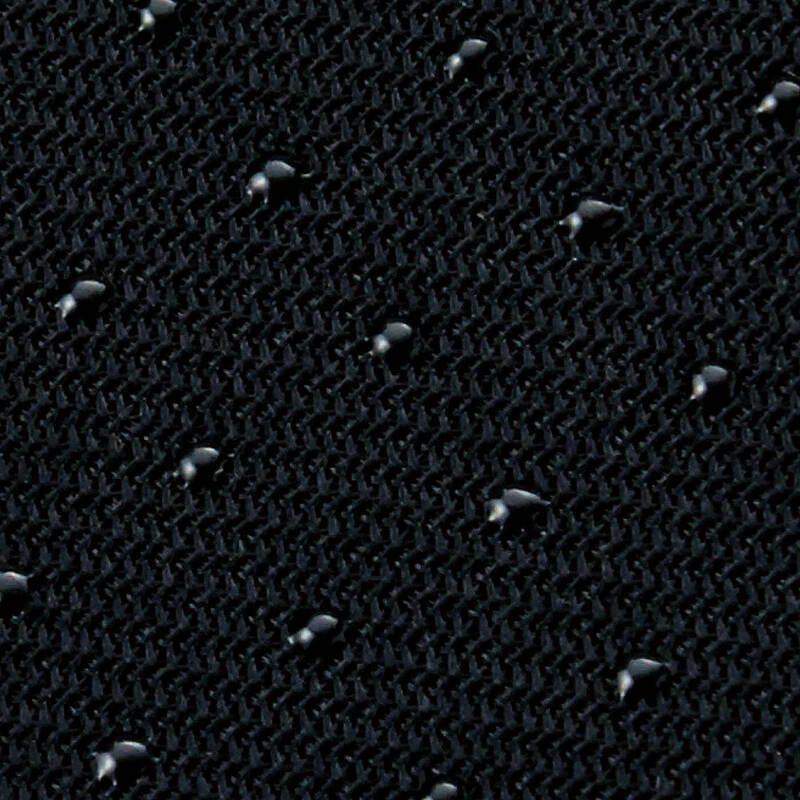 The soles are black like Foo-chan’s paws and are made of anti-skid material meaning you won’t slide all over the place. There are three designs with different Foo-chan facial expressions. There’s his classic ‘disappointed’ look, a scornful look, and a cute expression he uses when he wants treats. As always with Felissimo Neko-bu products, part of the price of these slippers go towards numerous causes including shelter for animals with no owners and for helping find them owners, as well as aiding towards getting stray cats off the street to avoid overpopulation, and for protecting animals during times of disaster. Sizes accommodate those with 22.5cm-27.5cm sized feet so guys can wear them too. 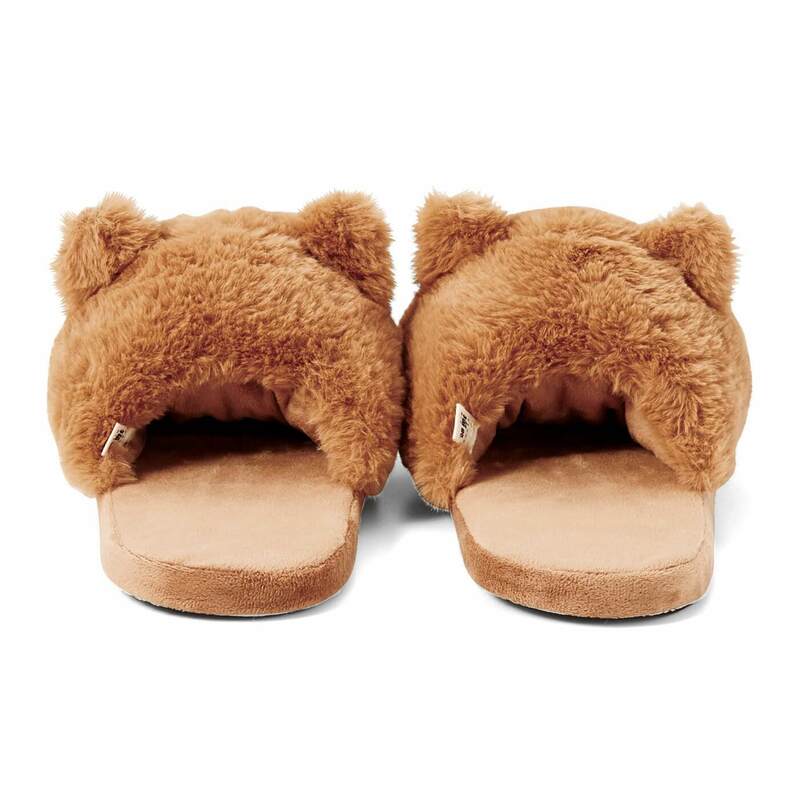 Get your very own Foo-chan slippers! ・One design released per month. Once all have been released the product will discontinue. Let’s go to Fellisimo “YOU＋MORE’s”limited-time-offer shops!